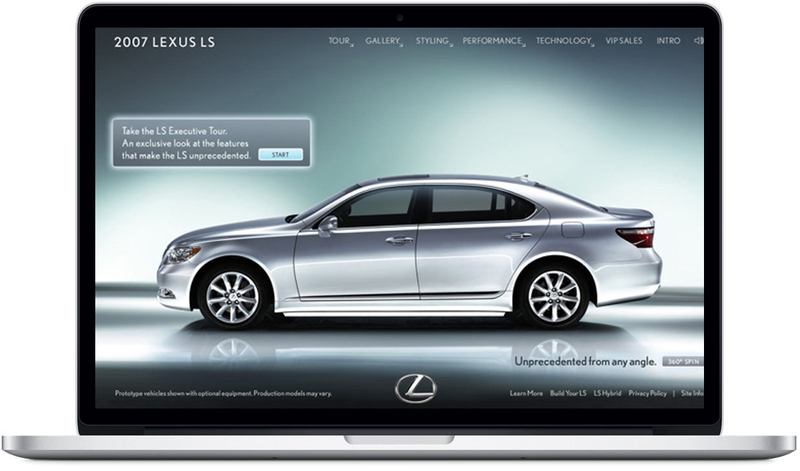 As the first digital creative director for Lexus, I had the opportunity to work on dozens of websites and advertising campaigns. My creative direction on the first five versions of Lexus.com over a decade is what makes my experience unique. I'm a creative expert that can help make your brand look like a professional Fortune 500 company too. 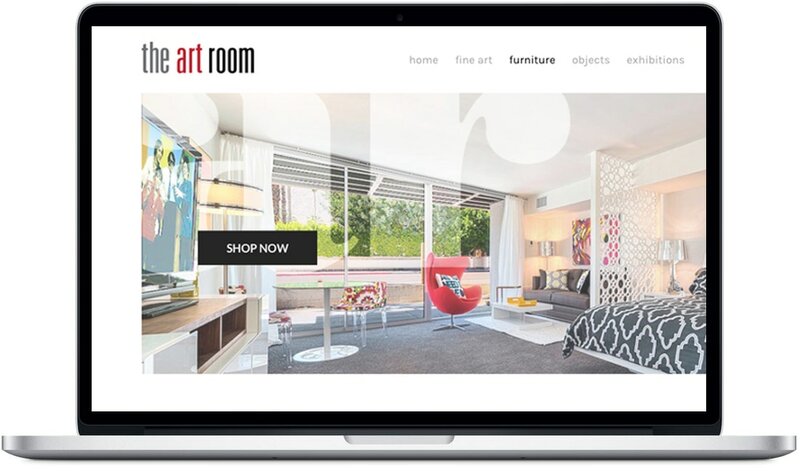 I design sites so they look great everywhere using "responsive design"
The Art Room is in Palm Springs, California. I created the site using the client's library of images. 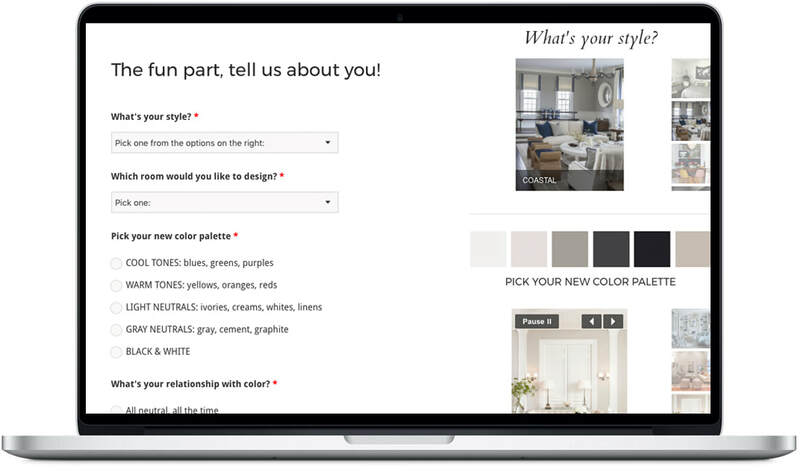 A fun interactive checklist helps new clients get their project rolling. And collects new leads. Promo cards for everyone! The personalized style quiz awaits. 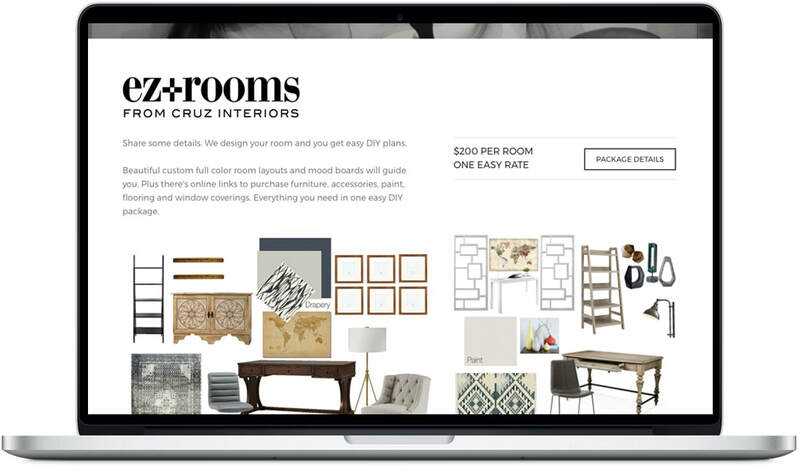 Cruz Interiors services clients in Miami, Tampa and New York City. ​I created the EZ+Rooms logo, website content and promo cards. 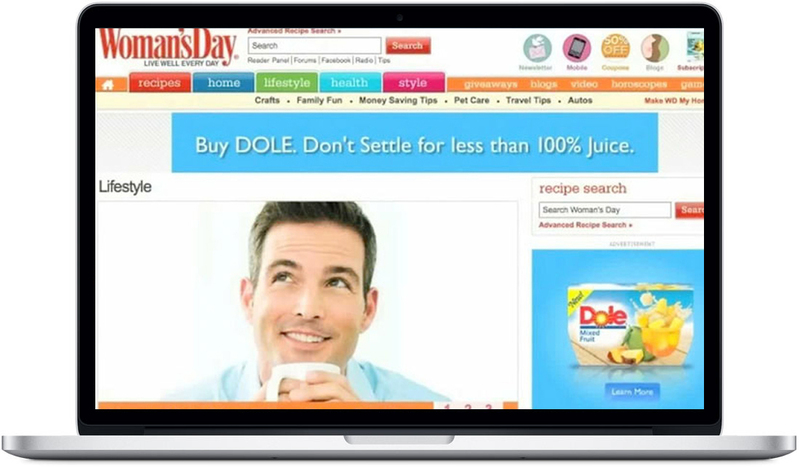 The Dole Smoothie Shaker product itself is "interactive." Pour in juice, shake it and it's transformed into a cold, refreshing smoothie. Our team figured out how to demonstrate that using the mobile web and a smart phone's accelerometer. See how it works on an iPhone in the video. 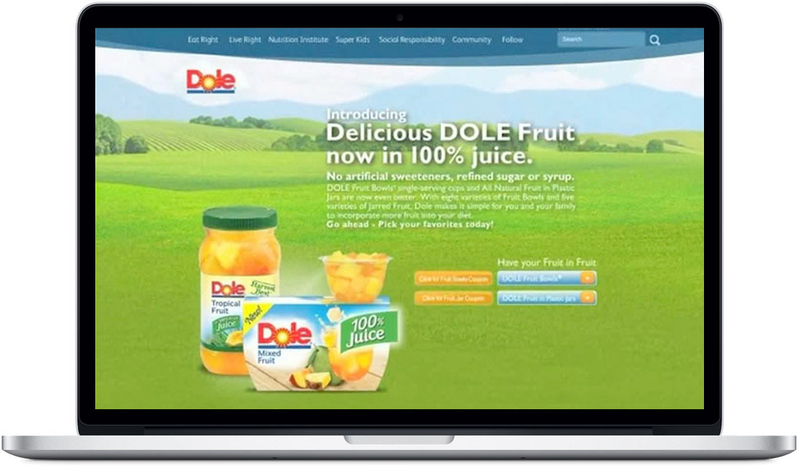 Creative direction on banner and landing page campaigns were a big part of the work I did on the Dole digital account. A Super Bowl size homepage takeover on Yahoo! From taxi cabs to desktops this TurboTax digital campaign had legs. This video is packed with everything we put inside this rich Turbo banner.